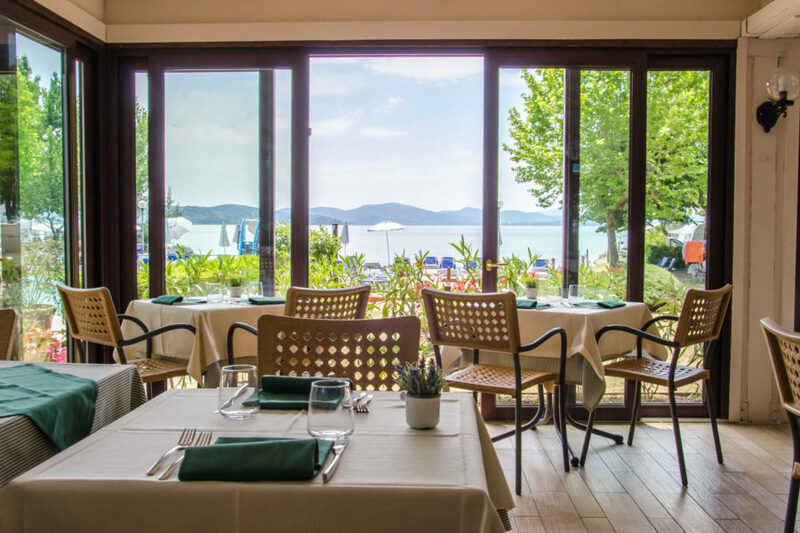 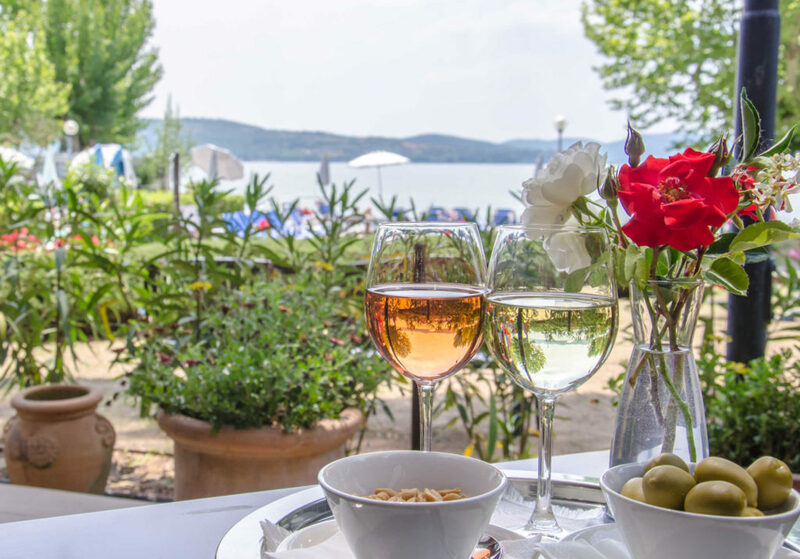 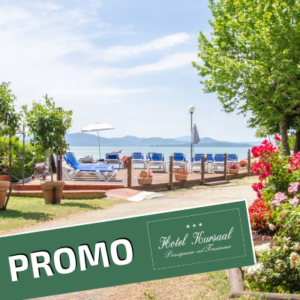 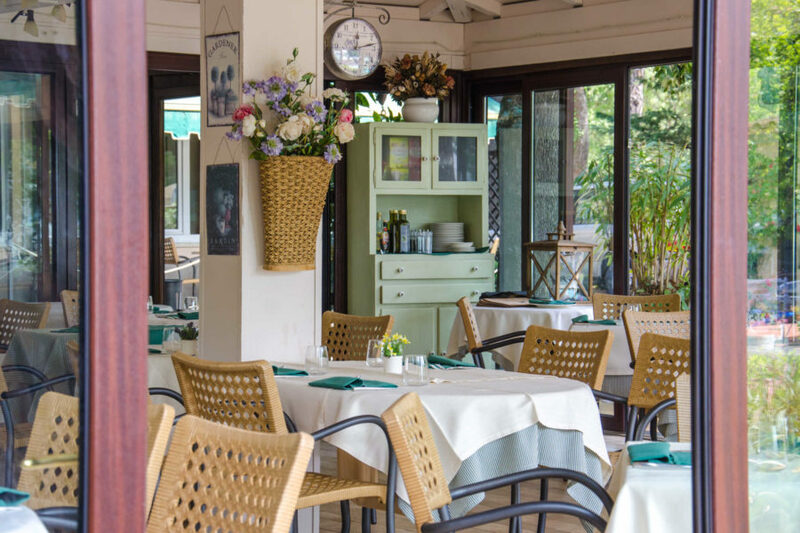 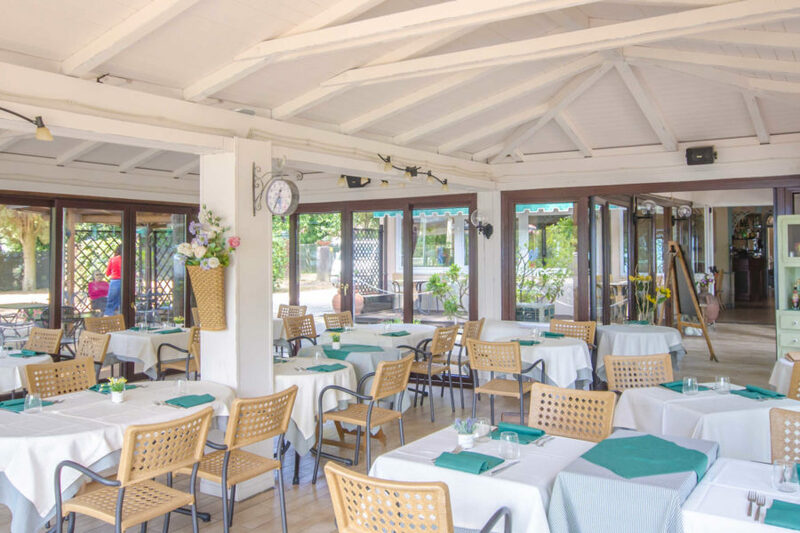 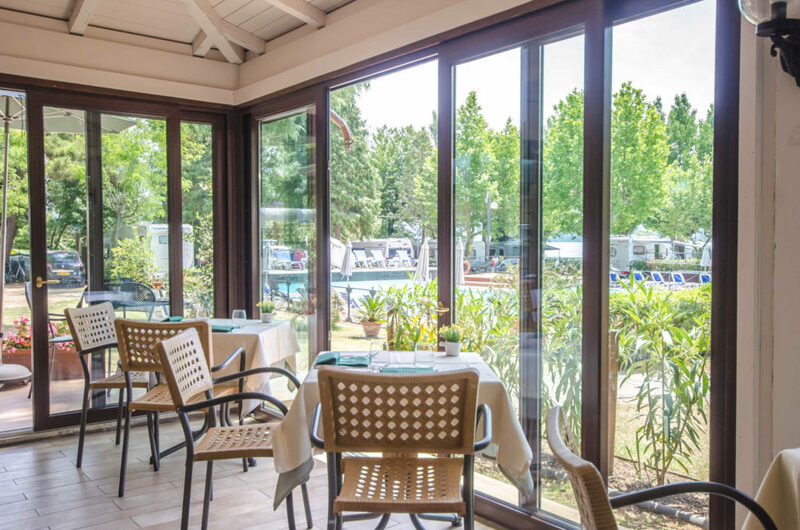 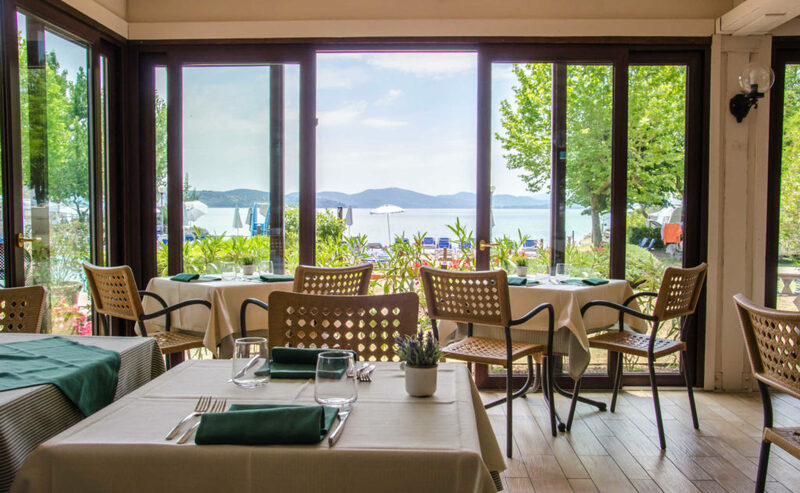 Savour sea and lake fish dishes and other traditional regional specialties in the charming terrace by the lake, surrounded by hydrangea flowers and lemon trees. 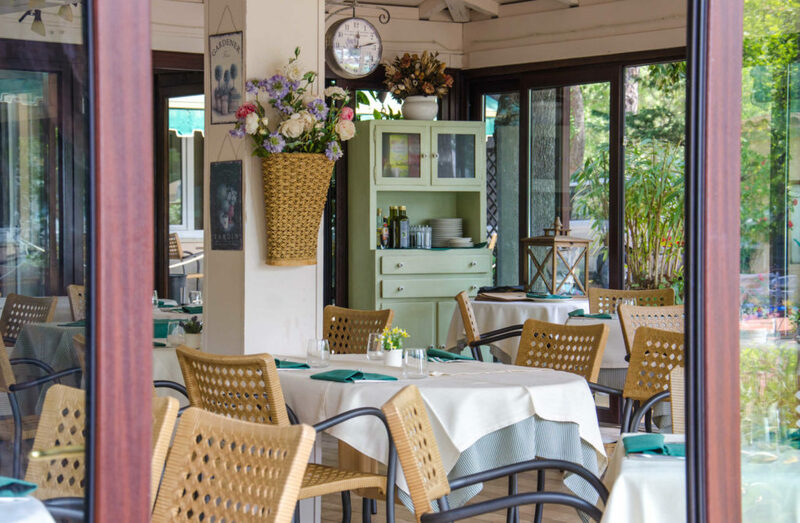 We offer finely-crafted menus linked to seasonality, enhanced by the extra virgin olive oil produced from our olive grove. 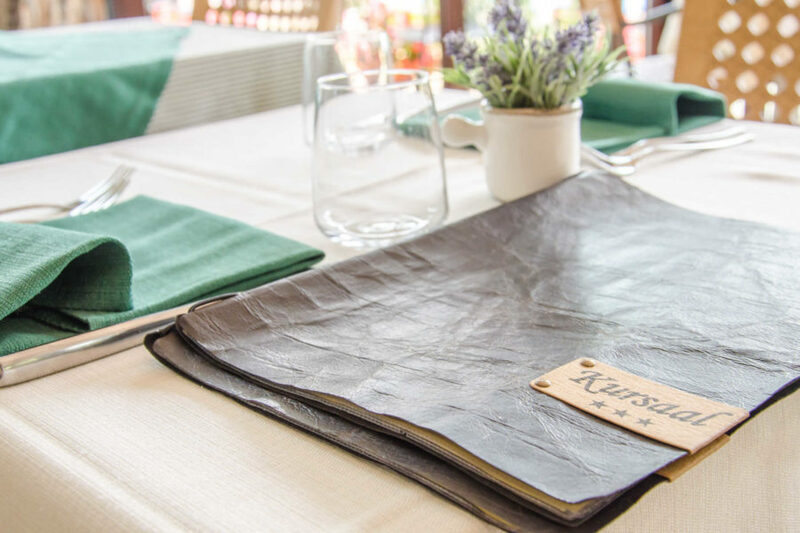 We offer gluten-free catering on request. 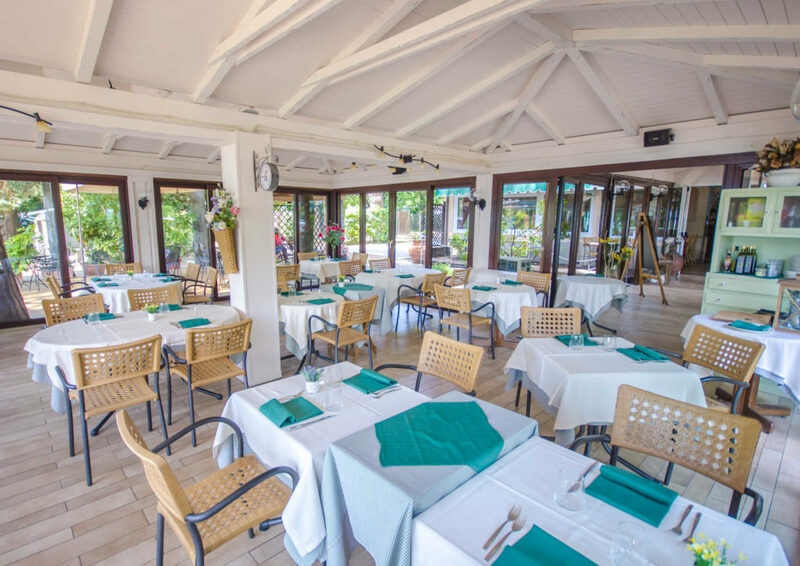 Extensive wine list with particular emphasis on local wines. 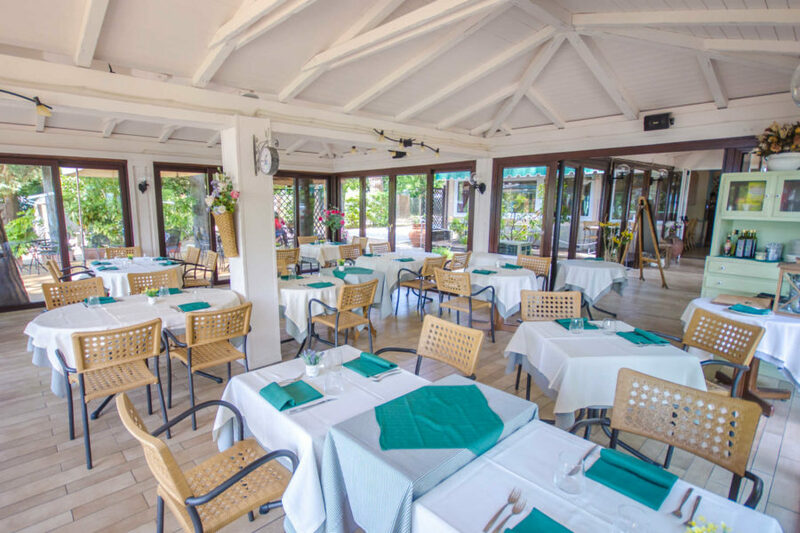 The ideal location for small wedding receptions and business lunches. 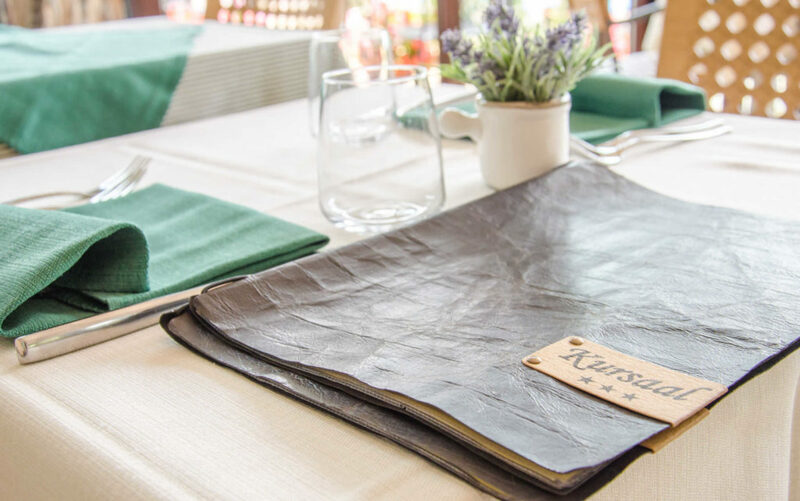 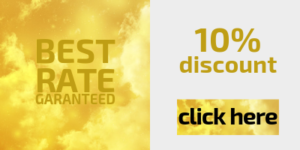 Recommended by the best gourmet guides.